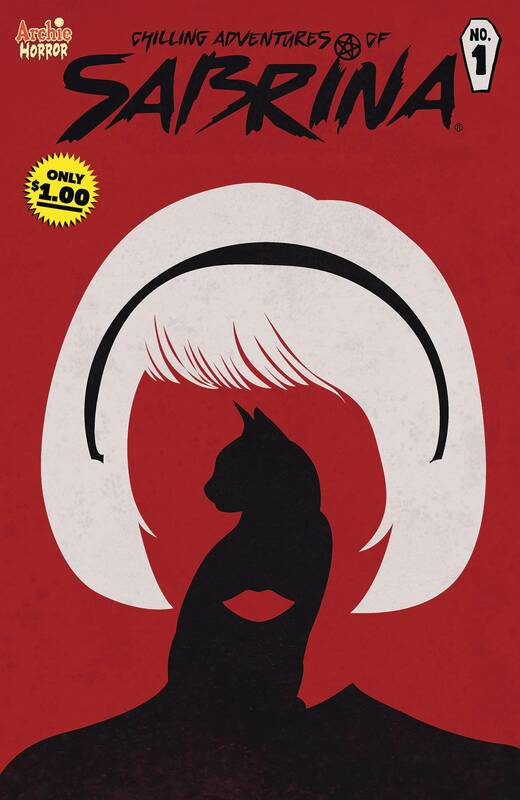 Relive the horror in this special reprinting of CHILLING ADVENTURES OF SABRINA #1, to celebrate the brand new NETFLIX series, at a new low price! Terror is born anew in this dark reimagining of Sabrina the Teenage Witch's origin. On the eve of her sixteenth birthday, the young sorceress finds herself at a crossroads, having to choose between an unearthly destiny and her mortal boyfriend, Harvey. But a foe from her family's past has arrived in Greendale, Madame Satan, and she has her own deadly agenda. For TEEN+ readers..